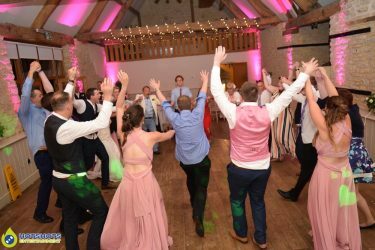 Congratulations Mr & Mrs Needham who got married at the lovely Wick Farm on the 23rd June 2017. 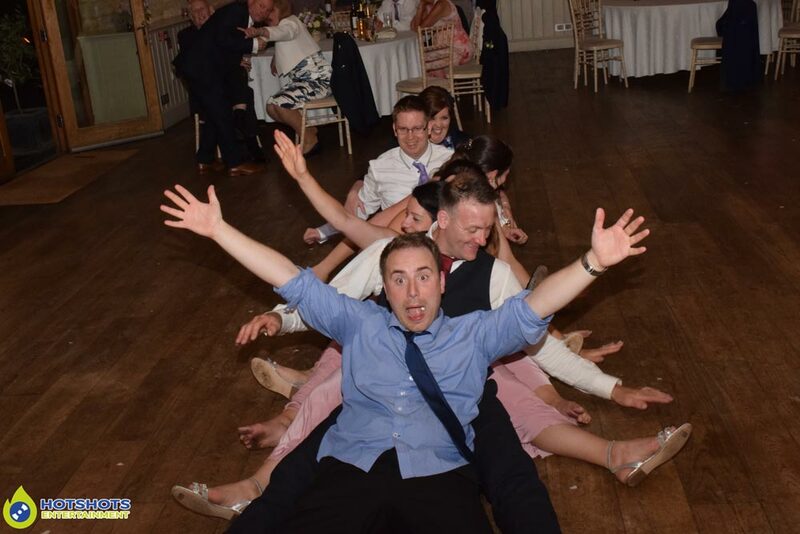 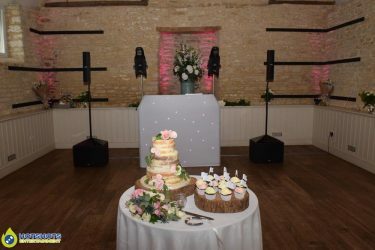 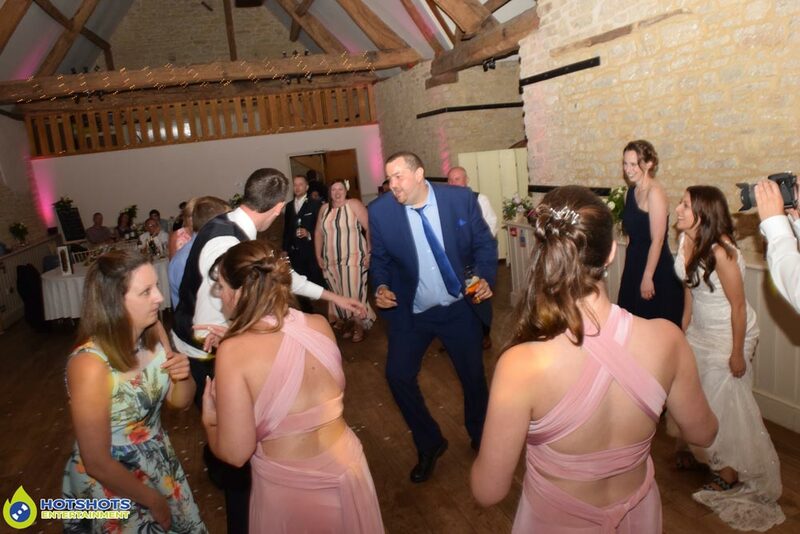 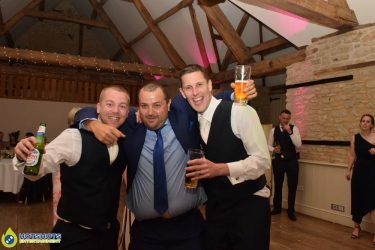 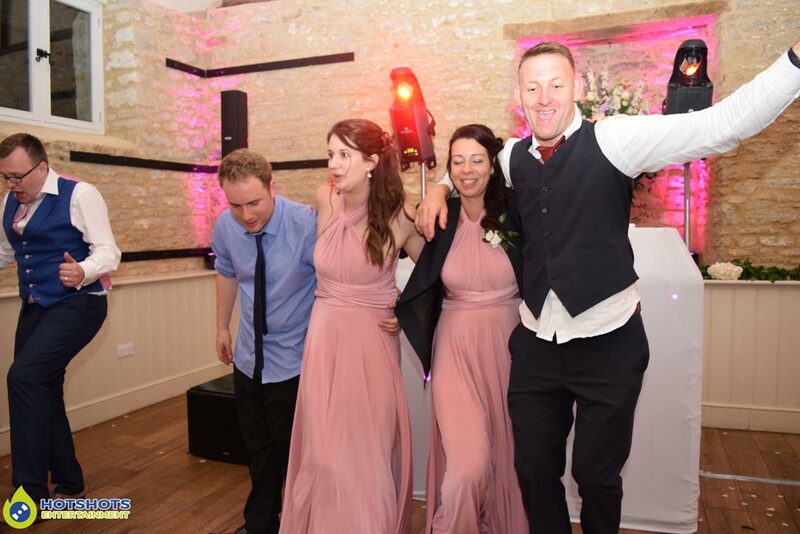 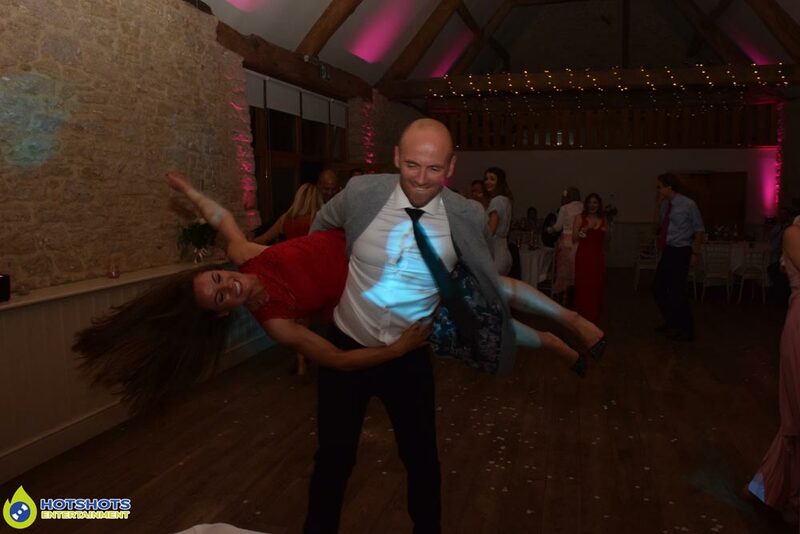 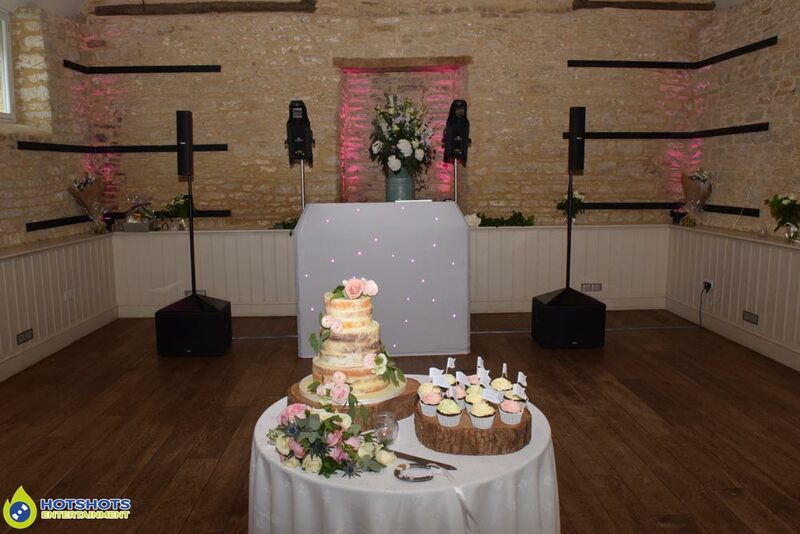 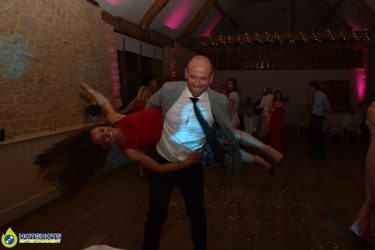 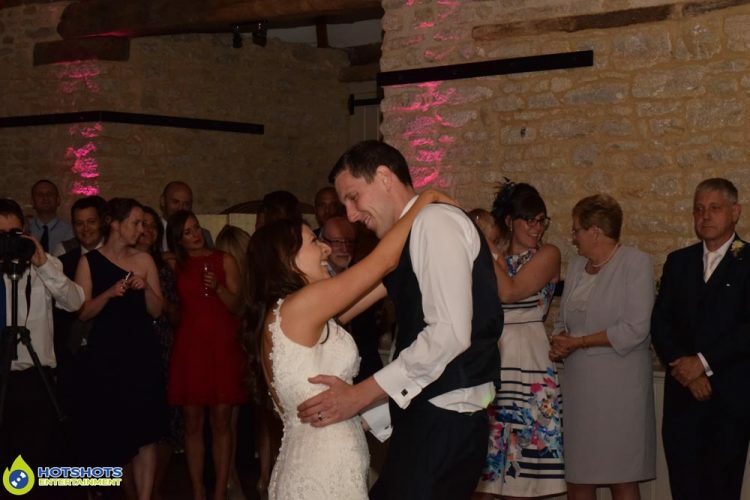 The happy couple booked Hotshots Entertainment for a disco & what a night it was, the happy couple started off the night with their first dance song which was Ed Sheeran – Perfect, this such a lovely song choice. 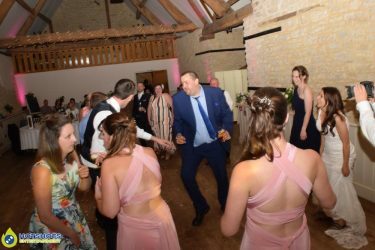 The weather was so nice most people wanted to stay outside as long as they could & enjoy the sunshine when everyone made their way inside they all hit the dance floor & had an amazing time. 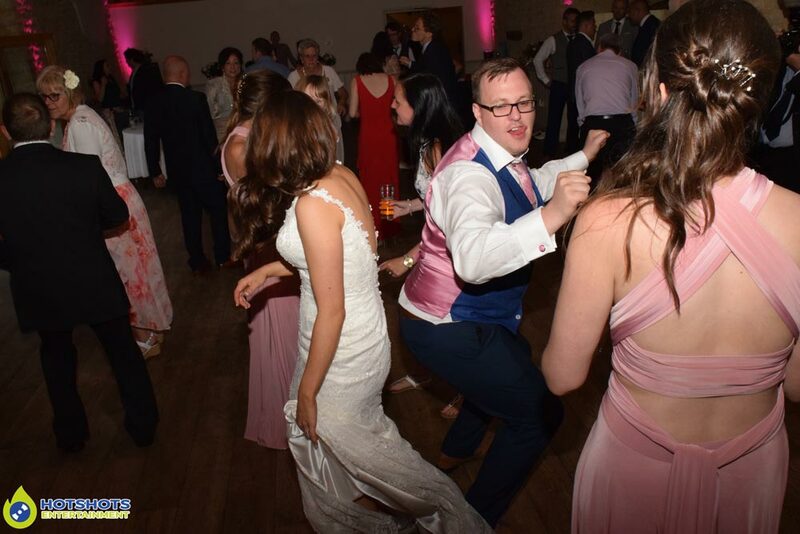 The groom Chris was loving it when I put on steps (his favorite band) then Chris & his friends were dancing like crazy people, I think it was good to say everyone had an amazing time, a couple of people fell over from dancing too much, but they were fine just a little tumble. 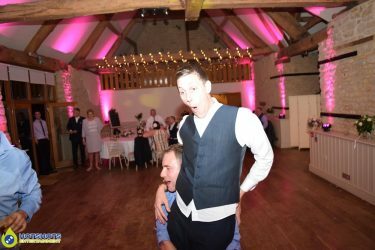 I did take some pictures on the evening & you can see some below & the rest you can find HERE, please tag & share if you dare. Thank you so much for booking with Hotshots Entertainment I really had a great time.